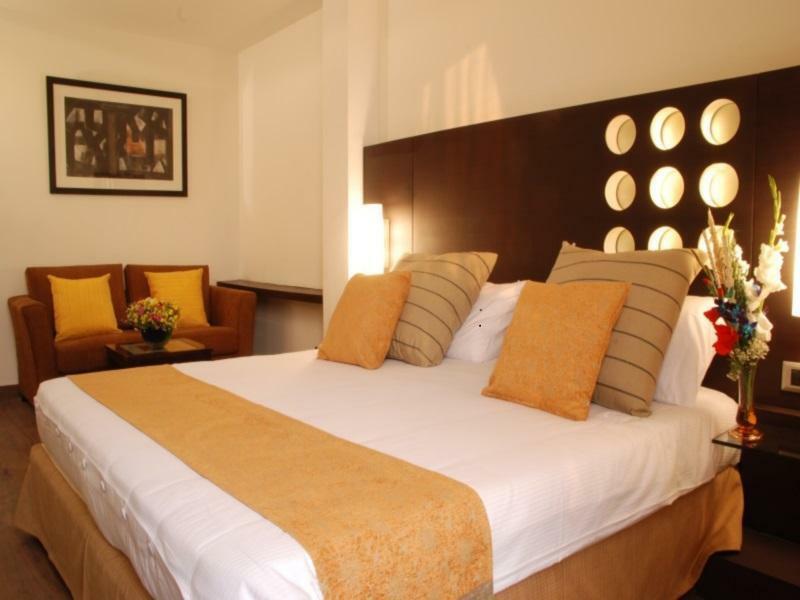 This is a nice hotel tucked away in a posh locality offering excellent value for money. We were greeted and checked in rapidly, shown into our room with internet all set. The rooms, though well kept, fell a little short in terms of size. One could move around with some difficulty on one side of the bed. Cleanliness could be improved using stronger cleaners on the floor, both in the room as well as the bath room. It always felt that the floor was a bit on the sticky side especially in the room itself! The staff was very helpful and the restaurant staff went out of their way to make every one comfortable - well done. The overall facilities are good value for the price. Would recommend to friends and would stay there again. It was probably not my lucky experience. No hot water. Was at ground floor so it was noisy outside till very late. Had a problem with the digital safe and they took 14 hours to respond to it. It was defective. Quite plesant except some rooms are quite smelly. Initially I was assigned to a small room with no view window and the room has a smoking room smell. So I asked to changed and got a better room. Coffee cups have stains. Apart from that I love the breakfast Was very tasty and delicious! it was my first time staying in 33-the boutique hotel, very good, worthy. I had very pleasant and comfortable stay at the hotel. Staff was very good and helpful. Food was good. Would love to stay there again. 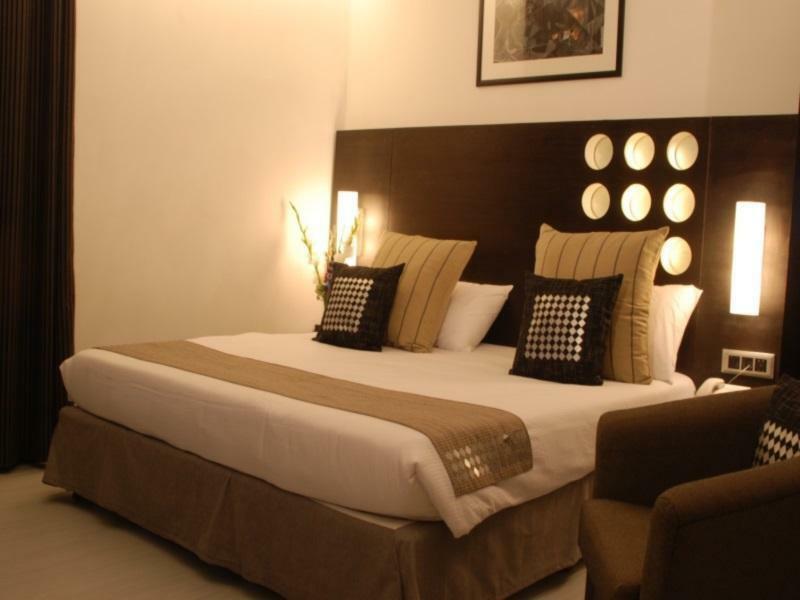 The hotel has large comfortable rooms, is small scale and in a quiet area of South Delhi. If you like the Boutique Hotel concept this is a good choice. Very nice staff. Rooms are clean. The hotel is quiet considering the heavy traffic on siri fort road. We where looking for a hotel near I.I.T. This hotel is only 10-15 minutes away by autorickshaw. Would stay here again if we need a hotel in south Delhi. 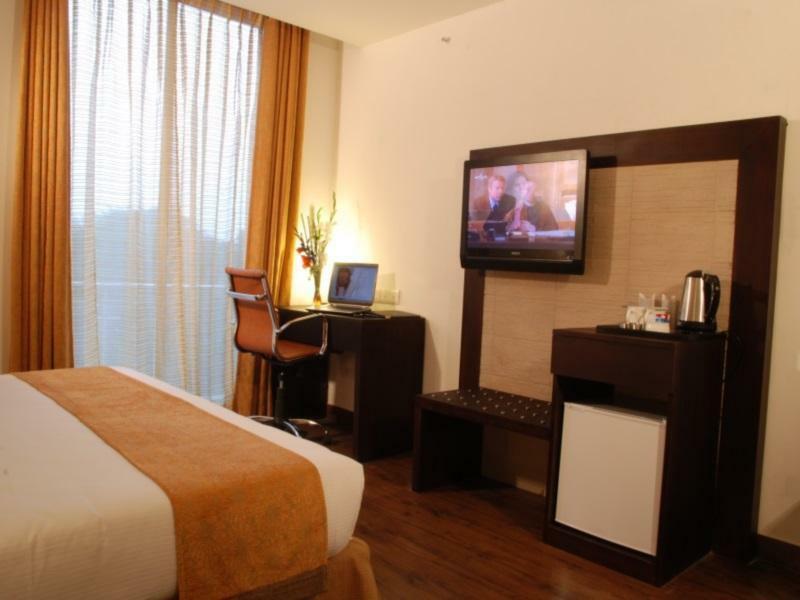 the hotel is very near to greater kailash m-block market which is one of the famous markets of delhi. the rooms are small but clean. there is not much parking space in front of the hotel. had to spend some time parking my car. not more than 3 cars can be parked at a time there. the staff at the reception asked too many questions at the time of check-in at the hotel which seemed to be a bit strange and unprofessional. don't know why they enquire so much. have never been asked so many questions in any other hotel. but overall stay was good. Every service is polite and kind. We can relax with clean bed,shower room and huge TV. It was an altogether pleasant stay. Lovely hotel, nice modern decor and great quick service. Staff was extremely helpful. However, the rooms were quite small. Also, the upper ceiling in the bathroom was letting the rain water in, flooding the bathroom. The hotel staff however took care of it after 2 reminders. We had a red eye flight to which the hotel staff were courteous enough to wake us up at the requested hour, provide us some tea. Checkout was smooth and hassle-free. i have very friendly people ath front desk, everyone was nice, rooms are very very clean i loved the hotel. i came in the morning 5 am and they accepted me without charging extra so thankful to them. pleasant stay. cosy rooms. i really liked the room decor, the front desk staff was very hospitable. in all a good stay. the hotel is located near tourist destination, i.e. qutab minar and humayun tomb. its about 20 minutes away from the airport. however, it's a bit of a distance away from the railway station and the city. having said that, it's quite conveninet hailing down a rickshow taxi/cab from outside the hotel anytime of the day. i managed to get one at 5am to the railway station for only. altough the room is a bit small, it is cozy and comfortable. the toilet is clean, has a hair dryer, and hot shower all day long. the cable tv has a lot of channels to choose from and free wifi in the room. if you do not have a laptop or any other devices, you could use the laptop provided at the lobby hotel. the breakfast served a limited variety of indian and western style. the staff are helpful and friendly. overall, i am quite satisfied with my 2 nights stay at this hotel and would stay again on my next visit. amability of the people but unprofessional.Noone was able to fix internet on my laptop,cleaning of the room very bad .no windows in the rooms. 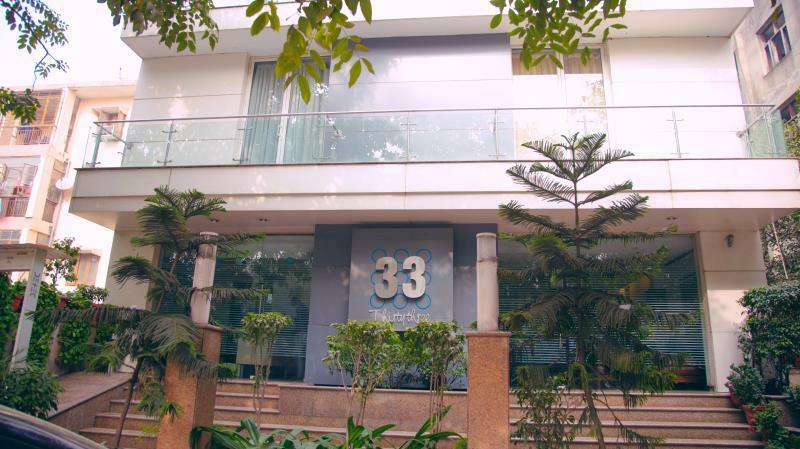 Hotel 33 is great for those who are looking for budget accommodation. People around are hospitable and reliable. Tastefully furnished, comfortable, clean, no fuss. A little distant from the town centre otherwise it is a comfortable place. Relatively new hotel, good value and will definitely stay there again when I am in Delhi. สถานีรถไฟใต้ดิน Moolchand - ระยะ 1.19 กม.